BURNSVILLE, Minn., Dec. 22, 2017 /PRNewswire/ -- Every Christmas, ski racers from around the country return home to be with their families in Minnesota. This creates an incredible opportunity to host the best competitive ski- racing field the sport has to offer and is why Buck Hill hosts the Chuck Stone Memorial Race. This Saturday (Dec. 23) will mark the 45th annual event. Racing begins at 10 a.m. This year, approximately 150 athletes coming from as far away as Steamboat Springs, CO, will be headed to Buck Hill to attempt to get their name on the coveted Chuck Stone Memorial Trophy. Named in memory of Buck Hill's founder, the Chuck Stone Memorial Race is an annual slalom race open to U.S. Skiing and Snowboard Association (USSA) racers 14 years of age and older. Buck Hill Ski Team Executive Advisor and Buck Hill Ambassador Erich Sailer will also be in attendance. Erich is a 2006 inductee of the US National Ski Hall of Fame, US Ski Team Lifetime Achievement Award winner, and multiple winner of USSA Coach of the Year. Erich has been the team leader sense 1968, appointed to the position by Chuck Stone himself. From Tuesday, Dec. 26 through Sunday, Dec. 31, the Buck Hill Ski Team will hold its annual training camp. This is an incredible opportunity to come see what SKI Magazine called the "legendary capital of American ski racing" at work. The team will train on Olympic Dreams at Buck Hill from 7 a.m. to 2:30 p.m. daily with a noon finish on Dec. 31. In addition to the staff coaches from Buck Hill the team is also bringing in pace-setting coaches to demonstrate fast skiing for the athletes. This year we are hosting 4 athletes from the Westminster College NCAA ski team including two-time olympian Sofija Novoselic who hails from Croatia. Her teammates who are also joining us for the camp come from Norway, Switzerland, and France. The Buck Hill Ski Racing Club is a 501 (c) non-profit organization that consists of all parents and other people interested in helping our young athletes. 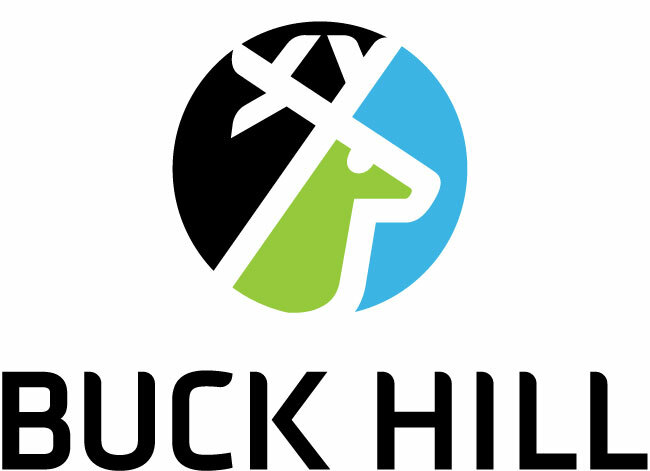 For more information, please visit www.buckhillskiracingteam.com. In 1954, Dartmouth-grad Charles Stone Jr. and his future wife Nancy Campbell obtained the land lease to what is now Buck Hill. Both avid skiers themselves --- they were set up on a blind date because of the shared love of the slopes --- Chuck and Nancy wanted to have a great ski racing program at "Buck." They contacted Austrian Erich Sailer and the rest is history. Since its inception in 1965, the Buck Hill Ski Racing Team has produced NCAA Champions, National Champions and World Champions, including Olympic Gold Medalist Lindsey Vonn. Buck Hill Ski and Snowboard Area is located at 15400 Buck Hill Road in Burnsville, Minnesota. Call 952-435-7174 or visit www.BuckHill.com for more information.